ATTN: THE CURE FOR MESSY MANIS HAS FINALLY ARRIVED. Calling all divas – regardless of your nail painting capabilities! You can now achieve the perfect mani without experiencing any mess or clean-up!!!! I don’t know about you, but this is SERIOUS news to me. What’s this magical product I speak of?! This must-have nail solution is also known as Liquid Palisade by Kiesque. In other words, it’s a liquid “paint” that you apply on the outside of your cuticles to avoid all nail polish mistakes. It’s the painter’s tape for nails! Liquid Palisade’s formula is both super easy to apply and quick to dry. Before application, shake the bottle and be sure that your cuticles are free of any dry/flaky skin. Using its thin brush, paint directly onto your skin and around the bed of each nail. Allow Liquid Palisade to dry while you apply nail polish the same way you normally do. Once you’ve applied as many coats as desired, peel off the Liquid Palisade as if it was tape. You can also use tweezers to make the process easier, and typically if you start at one edge, the rest of the tape will follow to remove all in one shot. And that’s IT! There’s absolutely no mess, no tedious clean-up, and most importantly, no stress. TIP: I recommend working with one hand at a time so as not to mess up the polish on the opposite hand. If you still can’t get over how cool this product sounds and need visual help, you’re in luck! Can I get creative with Liquid Palisade? 100%!!! Liquid Palisade is versatile and can be used to achieve a flawless French tip or even to create awesome nail art. Unlike stick-on barriers, Liquid Palisade is a paint that you can brush on, allowing flexibility in regards to where and how you want to use it. TIP: Be sure to extend the tape beyond your nail when trying to do a French or nail design. This will allow an easier and cleaner peel. Where can I get Liquid Palisade, and how much is it? 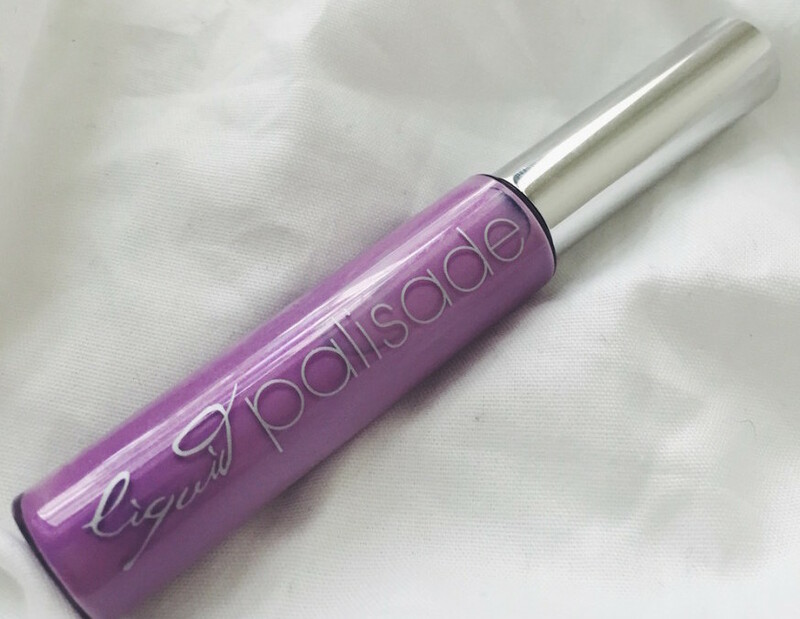 You can purchase Liquid Palisade directly on Kiesque’s website or on Amazon for $22.00. With its .3 oz bottle, Liquid Palisade can be used for about 50 manicures! SO WORTH IT if it means you can save a few trips to the nail salon and just DIY it up in the comfort of your own home. Note: This post is not sponsored. Product was provided for editorial consideration. All thoughts are unbiased and my own. Photos and video are my own. What a great idea!!! I am always looking for ways to save time and mess.